In the weeks since its release, Black Panther has set or broken all kinds of records. Ryan Coogler’s epic superhero film is still perched atop the box office, raking in $600 million domestic and more than $1 billion worldwide. So not only is it poised to bust up The Avengers’ record, but by spending five consecutive weeks in the No. 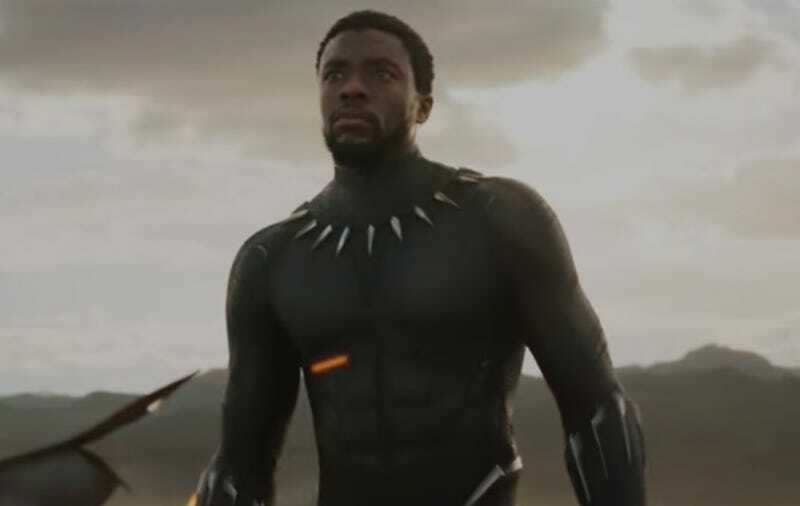 1 box-office spot, the Chadwick Boseman-led action-drama has also unlocked an achievement last accomplished by Avatar. And with a 97 percent fresh rating at Rotten Tomatoes, Black Panther is tied for best score for a superhero movie. Even the accompanying album, curated by Kendrick Lamar, raced to the top of the Billboard charts upon its release. With such digital bon mots, Black Panther has surpassed The Force Awakens as the most tweeted-about movie.